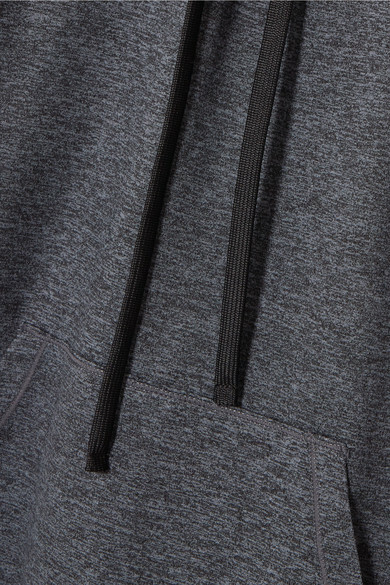 We/Me's stretch-jersey 'Restore' hoodie is incredibly soft and feels amazing against your skin. Layer it over the brand's 'Foundation' tank - if you get too warm you can simply take it off and tie it around your waist. 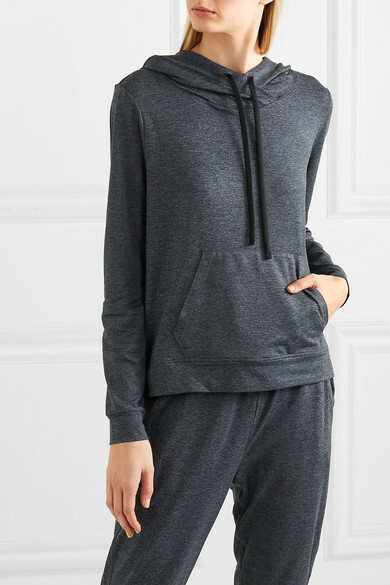 Go for the full look with the matching track pants. Shown here with: adidas by Stella McCartney Tote, APL Athletic Propulsion Labs Sneakers.